So far, this December hasn’t seen enough snow to make it look like the picture-perfect holiday season (I’m writing this a few days before its Tuesday posting), but of course the holiday music events are happening out there nevertheless. Earlier this month, SUNY Ulster’s music department started a seasonal run of classical and jazz concerts by its students and faculty. The series culminates on Saturday with an intriguingly titled offering: “Tuba Christmas,” at which attendees are being encouraged to join as a participant or audience member. (Participating musicians can register at noon, rehearse at 1pm, and perform with the ensemble at 3pm.) The program will see tuba and euphonium players of all ages performing traditional Christmas music from around the world. 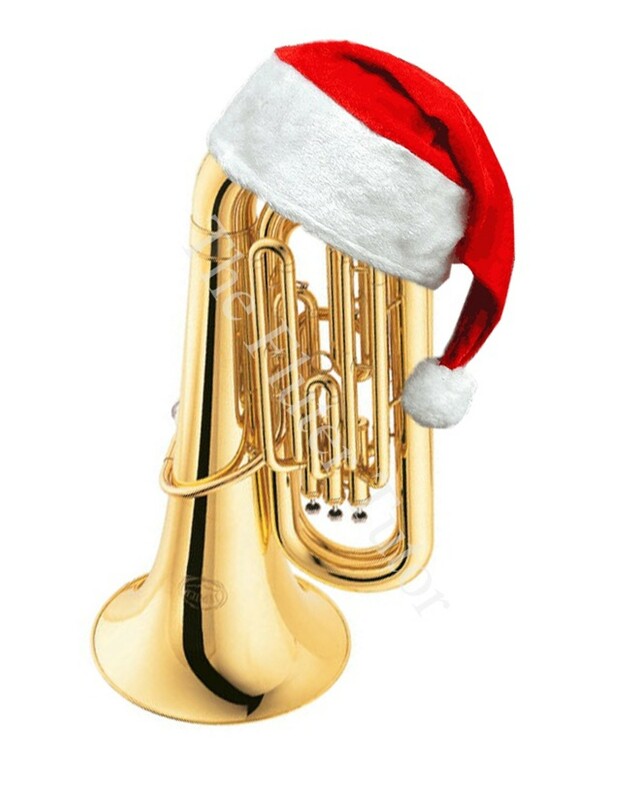 “Tuba Christmas” will take place December 17 at 3pm in Clinton Hall of the Ulster Savings Bank Community Conference Center on the campus of SUNY Ulster in Stone Ridge. The event is free. For more information, call (845) 687-5262 or visit http://www.sunyulster.edu/.